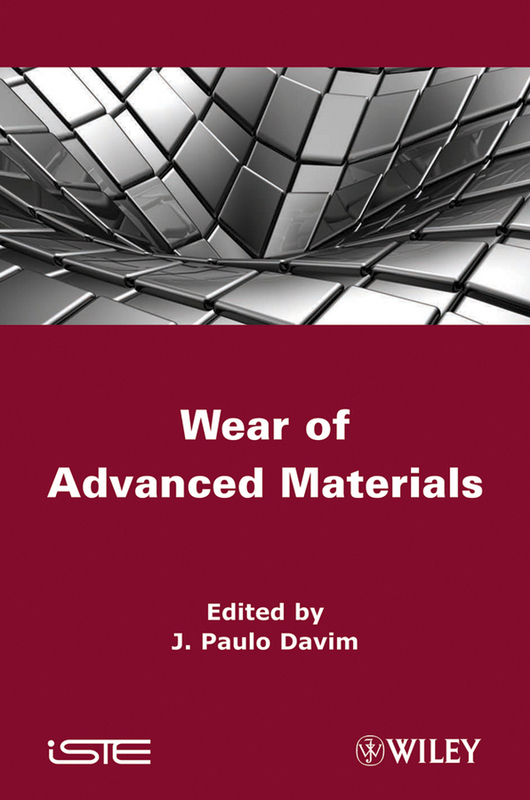 Recent advances into the wear of advanced materials In general, wear is currently defined as “the progressive loss of material from the operating surface of a body occurring as a result of relative motion at the surface”. It is related to surface interactions and more specifically to the form of contact due to relative motion. Wear is rarely catastrophic but does reduce the operating efficiency of machine components and structures. At this time of economic crisis, this is a very important field of study because of the huge impact the wear of materials has on the economy. 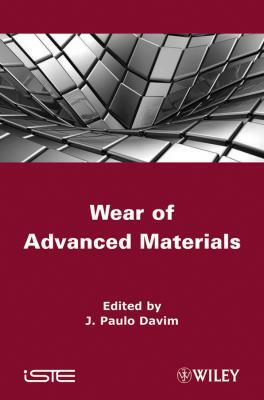 The purpose of this book is to present a collection of examples illustrating the state of the art and research developments into the wear of advanced materials in several applications. It can be used as a research book for a final undergraduate engineering course (for example into materials, mechanics, etc.) or as the focus of the effect of wear on advanced materials at a postgraduate level. It can also serve as a useful reference for academics, biomaterials researchers, mechanical and materials engineers, and professionals in related spheres working with tribology and advanced materials.